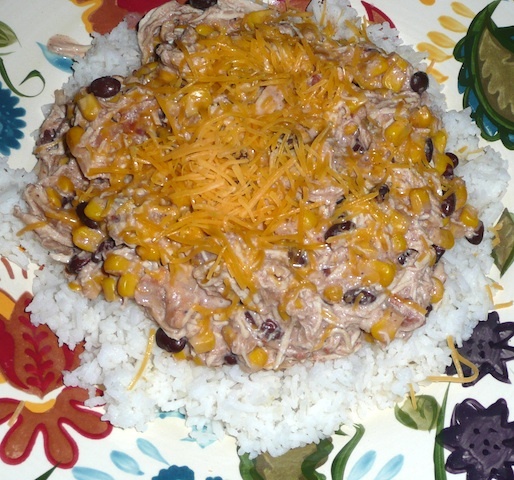 This entry was posted in Recipes and tagged Black Beans, Chicken, Cooking, Crock-Pot, dinner, food, Recipes, Slow Cooker by w5th. Bookmark the permalink. Pingback: It’s been a while… « So You Like Mermaids?